Are you bored with your generic Smartphone casings? Or your company need an extra edge in promotions using mobile phones? Here’s iPersonalised.com, an online Australian-based company experts in producing extraordinary custom cases for a wide range of smartphone devices and has a unique printing technology that ensures quality products shipped directly to your doors. Best for men and women, iPersonalised.com can enhance your iPhone, iPod, Blackberry, Samsung Galaxy, HTC and other Smartphone that will gaze-like your expression with aesthetics that definitely makes it a stunning, unique and vibrant. A case that you can brag your friends and neighbors! 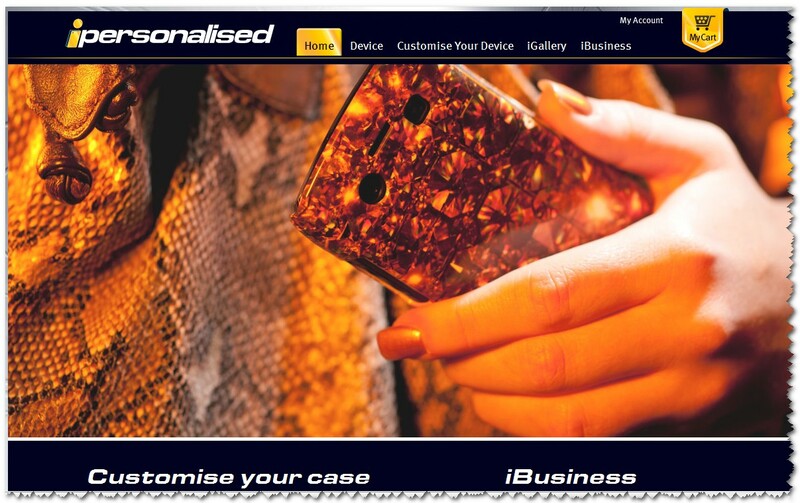 iPersonalised.com is not only good for personal but also Ideal for enhancing your brand, promoting a specific event, or creating the perfect corporate gift, iPersonalised’s custom designed corporate phone cases will ensure that your company will get the attention it deserves. iPersonalised.com allow customers to upload online their desired designs in an image format-it could be your cute pictures, company logos, celebrity icons, pet picture or choose from the iPersonlised gallery of textures, arts , illustrations and funny funks lay-outs to create grandeur casing like effects. To begin designing your own smartphone casings check it here. After choosing your designs, you’ll have to choose your smartphone units then, you can flip the view, rotate the design, zoom it to fit your desired looks. Finally, if you think its cool enough then, have a shop thru your paypal, mastercard and Visa. Other 3G and music phones casings will be offered in the future. All casings are developed with highly durable plastic, customized to protect your smartphone that guarantees extra-edge for your business and personal use. Apart from Australia and New Zealand as their original market place, iPersonalised.com is expanding globally which now targets China, Philippines and other countries in South East Asia/Asia Pacific to serve its clients more better.